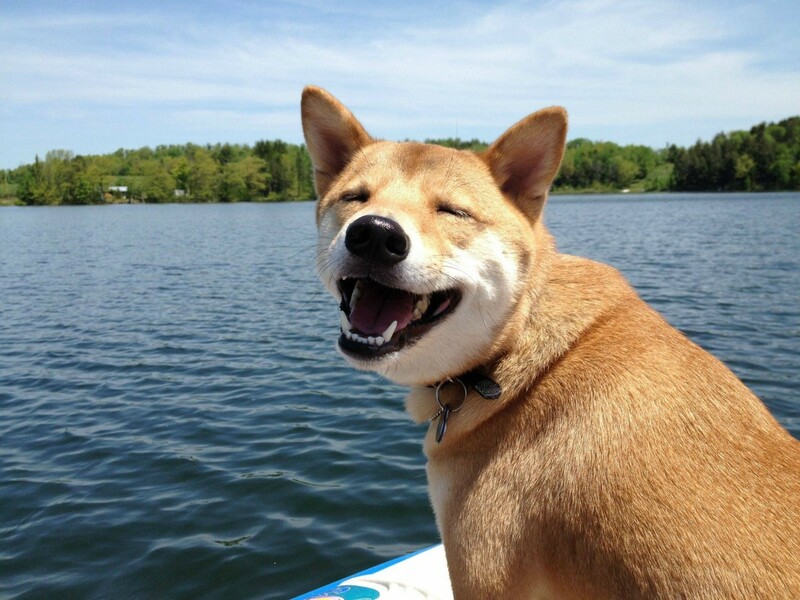 “Dog overboard!” Ugh, can you imagine anything more terrifying? Sure, you and I both know that dogs can swim. But in choppy open water, even a water-loving lab could easily get pulled under and drown. That’s something a lot of owners forget about when they decide to take their pooches out on their boats. K9 of Mine has just published an indispensable infographic that provides handy boating safety tips for dogs, which you can check out here.